Mammoet’s Dutch operations switch to Shell gas-to-liquids fuel: expected to lower emissions, noise levels and contribute to local air quality. Mammoet, a service provider specializing in engineered heavy lifting and transport, will use cleaner-burning Shell gas-to-liquids (GTL) fuel to power all its cranes and trucks in the Netherlands. The switch is expected to reduce emissions and help improve local air quality as well as lowering noise levels compared with conventional diesel. Mammoet said it is the first company in its industry to power its equipment in the Netherlands with Shell GTL Fuel. The company will start introducing this cleaner-burning fuel in heavy-lifting and transport equipment from January 2016. 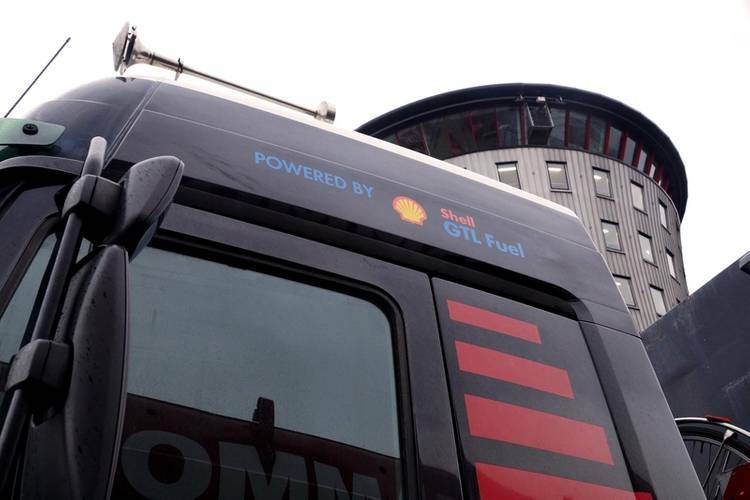 Shell GTL Fuel will be available at three Mammoet locations: Schiedam, Velsen-Noord and Geleen. 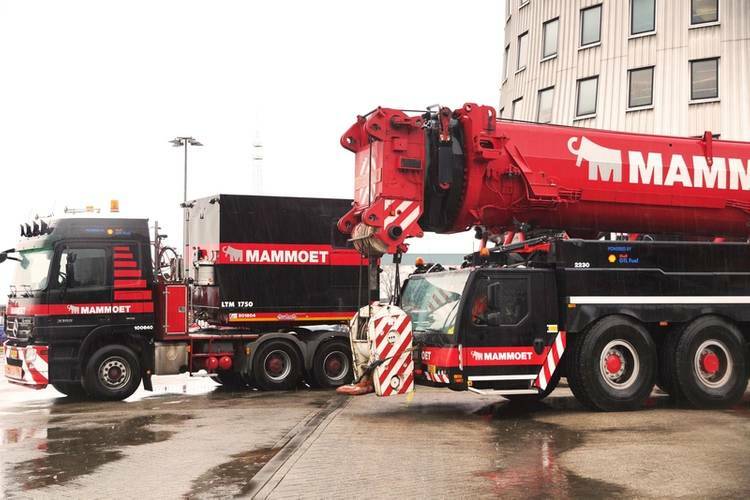 Mammoet operates 200 cranes, 50 trucks in the Netherlands. The “oliecentrale” will provide GTL at the permanent working locations of Mammoet.